Athens International Airport is trialling biometrics at key points of the passenger journey. Passengers flying with Aegean Airlines from Greece’s largest airport can take part in the trial. 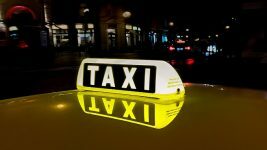 It uses uses facial recognition to identify passengers at key steps in the journey without having to show their passport or boarding card. Passengers flying with Aegean Airlines from Athens International Airport can take part in the trial by scanning their face at check-in and at security points. When arriving at Athens Airport to check in, passengers who use the trial, scan their passport and have their facial biometrics captured. Once completed, passengers can then proceed to security where they can be verified as a known traveler – without having to show a boarding pass. 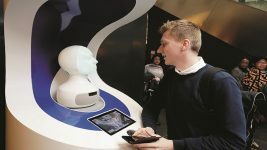 Passengers simply have their face scanned and then are offered a fast track through security. The system, called Smart Path, comes from SITA. A key benefit of Smart Path is that its technology integrates with the airport’s existing common-use check-in kiosks and boarding gates, making the solution both cost-effective and available to multiple airlines. Smart Path can also be tailored to an airport’s or airline’s specific requirements, allowing Athens Airport to offer this service to other airlines in future, including Aegean’s Star Alliance partners. 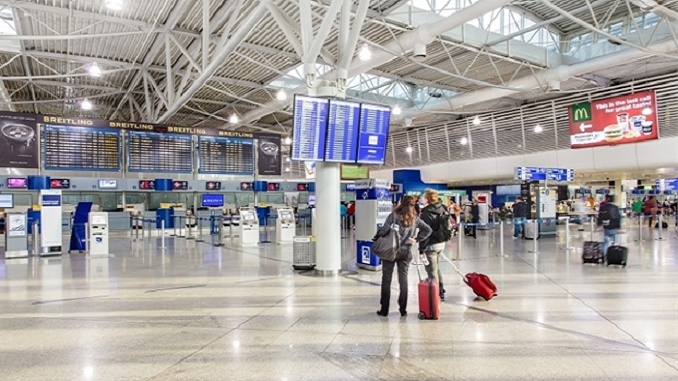 Athens International Airport is the latest airport to use SITA’s Smart Path solution, joining Brisbane, Doha, Muscat, Orlando, Miami and Boston airports.